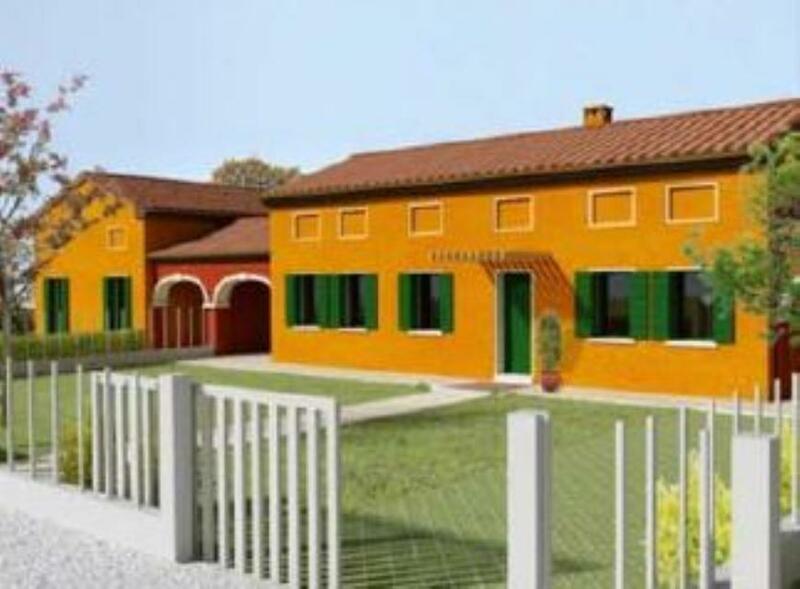 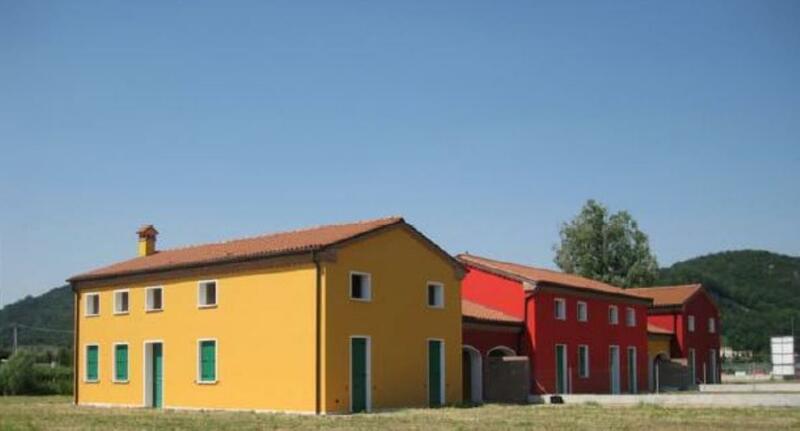 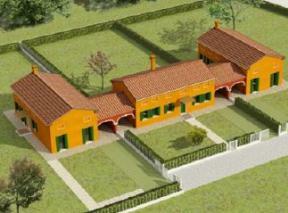 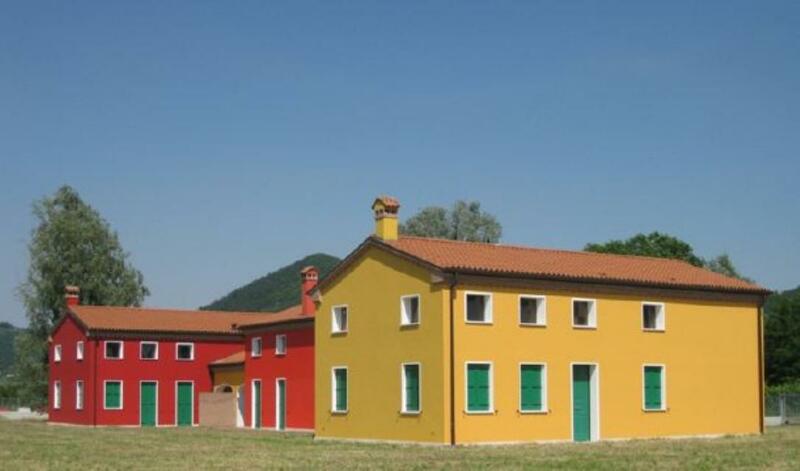 3 New Houses with panoramic hills view in Padova, Galzignano Terme, Veneto. Italian holiday homes and investment property for sale. Nestled in the quiet thermal town of Galzignano Terme (peaceful location in the Euganei Hills, just half an hour from Padua and surrounded by spa towns) stands the three-family country house, boasting panoramic views of the surrounding hills and a little lake. 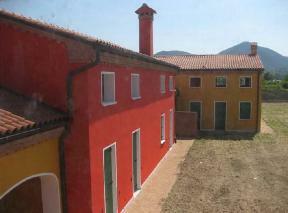 the property is a newly built villa divided into three units. 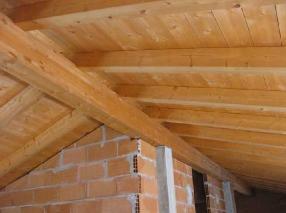 Each house measures 200 sq m and private gardens, exposed wooden beams and good quality material. The villas are for sale uncompleted, to give the opportunity to the buyers to create their perfect property, finalising the lay-out and the final finishing. Every property will have allocated parking space. 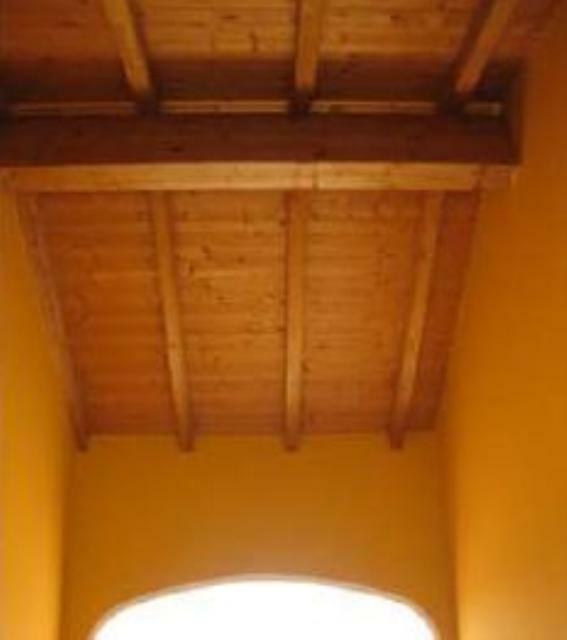 Galzignano Terme is knowns as the 'village of Golf', because it is only a short drive from the nine-hole golf course of Civrana and the 27-hole Gold course of Padua Golf Club. It is also a great location to discover north of Italy, Venice is just one hour's drive away and so the nearest beach.